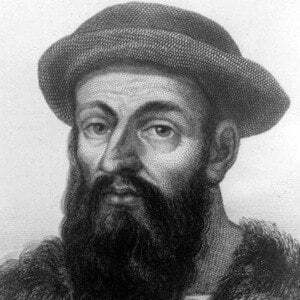 Famous Portuguese explorer who sought a westerly route for spices. 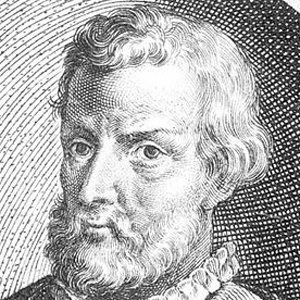 He planned the first successful expedition to circumnavigate the world. Due to his family's heritage, he became the page to the Portuguese royal court after his parents' death. He was the first explorer to sail from the Atlantic to the Pacific Ocean. He had two children with his wife, Maria Caldera Beatriz Barbosa, the daughter of his friend Diogo Barbosa. 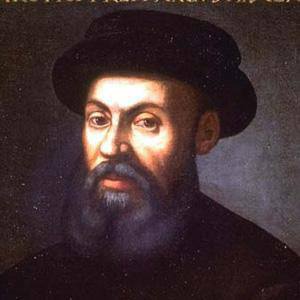 He went out on his voyage shortly after Christopher Columbus discovered the Americas.